In the spirit of Halloween, I made a list for a one-a-day gore challenge for the scariest month of the year! Have fun! Doing some commissions, finally! Below is the sheets I have. I'm more easy to contact on twitter. 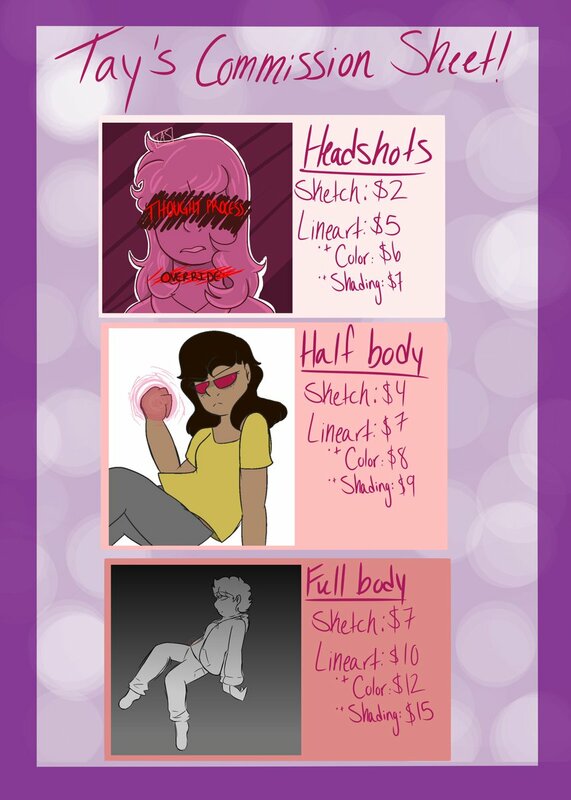 Here are the prices! Just a bored kid with a laptop and wacom tablet. Nothing more, nothing less. Let me introduce myself! My username is Selunna (obviously c and I am a digital artists, just as you (as far as I can tell). 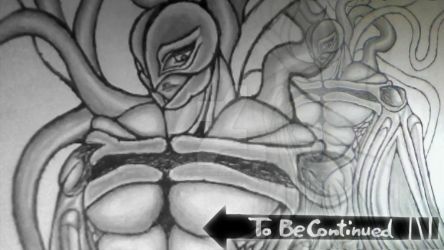 I just wanted to stop by and wish you welcome to Deviantart! As far as I can see, your art style looks really good. I am impressed actually; drawing humans is never an easy task, but you make it look so well! Anyways, if you need help with anything, or just want to chat, I am here. 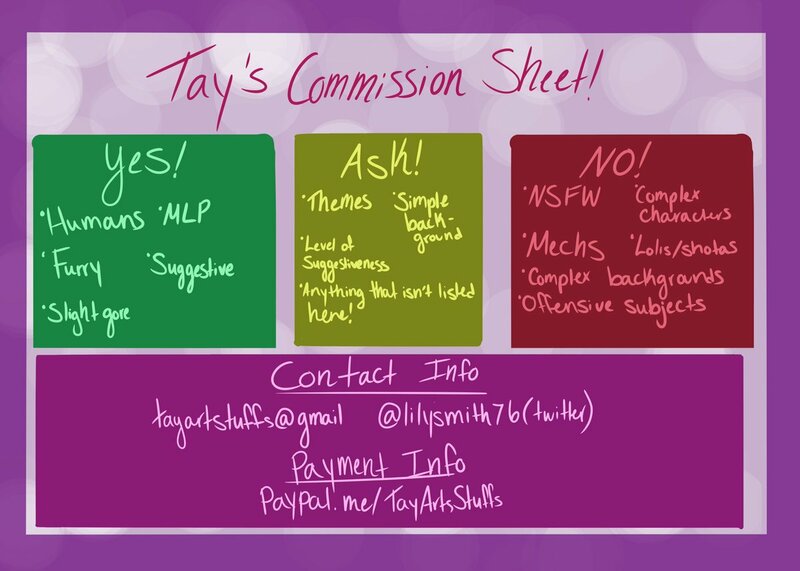 Feel free to contact me whenever c: I am always happy to meet new people, and help out! Oh my! Thank you so much for the compliments!Nice to meet you, Selunna! I'm Tay! I'll be sure to check out your profile and message whenever! •Stop by the DAWelcomeWagon group or the #welcome chatroom to get started! Why, thank you Alpha! It's so nice to meet you! Thank you for the tips, they are well appreciated!